Many of the problems Jeeps and slow-moving rockcrawlers encounter on the trail are due to overheating. At slow speeds there simply isn’t enough airflow through the engine compartment to keep things cool. Worse, engine compartments on most vehicles are poorly vented, with no way for hot air (which rises) to escape from the upper areas of the engine bay. 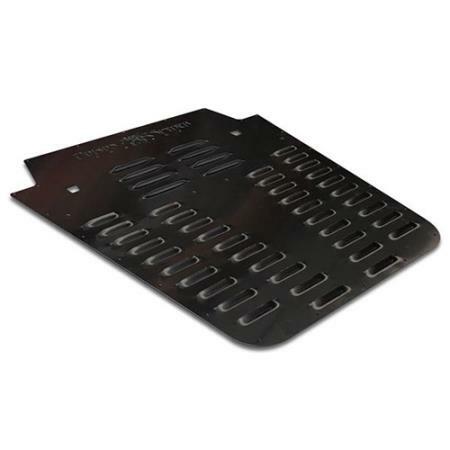 Poison Spyder’s Hood Louvers solve that problem by promoting proper airflow through and out of the engine compartment, while adding great looks to your Jeep. In addition to improved cooling performance, Poison Spyder Hood Louvers add great looks to your Jeep! 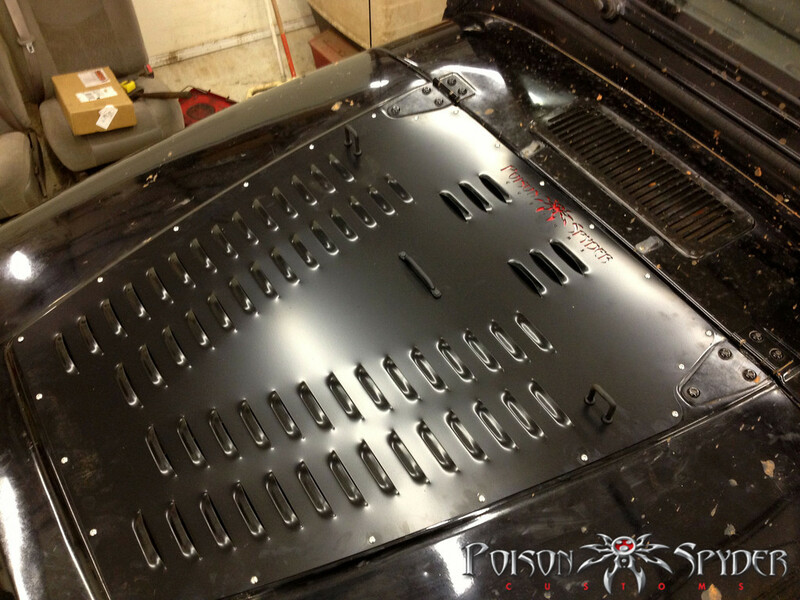 The Poison Spyder Hood Louver looks great on any Jeep, whether it is painted to match the body color or powder coated a contrasting color. 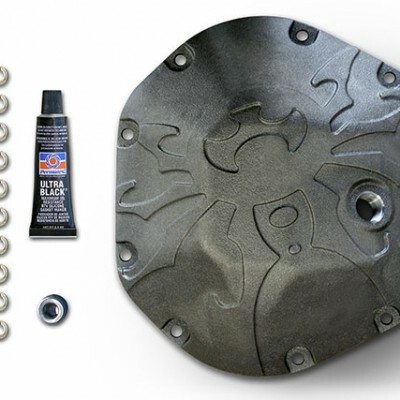 For convenience, it is available either bare or powder coated black. Adding to the great looks are the Spyder logo cutout and stainless steel button head cap screws used to fasten the louver to the hood. 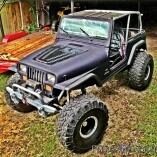 At just $129, a Poison Spyder Hood Louver is one of the best bang-for-your-buck improvements you can do for your Jeep. 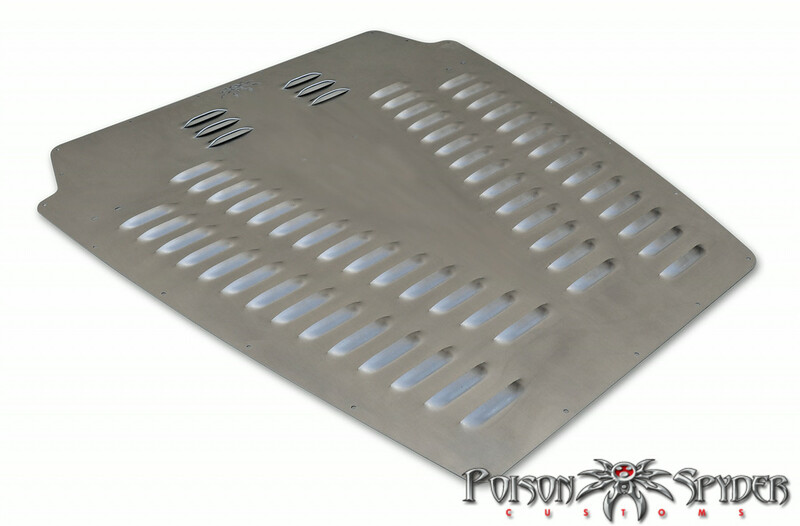 Compare that to the cost of a complete replacement hood with vents, such as those from AEV, and its easy to see what a great value the Poison Spyder product is. 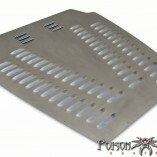 Poison Spyder Hood Louvers are crafted from quality, thick gauge aluminum sheet. They are CNC laser-cut and precision die-stamped. 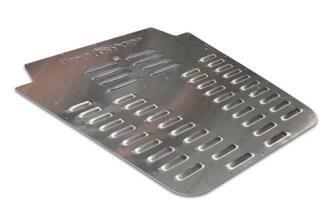 Aluminum makes the hood louver both light weight and corrosion resistant. 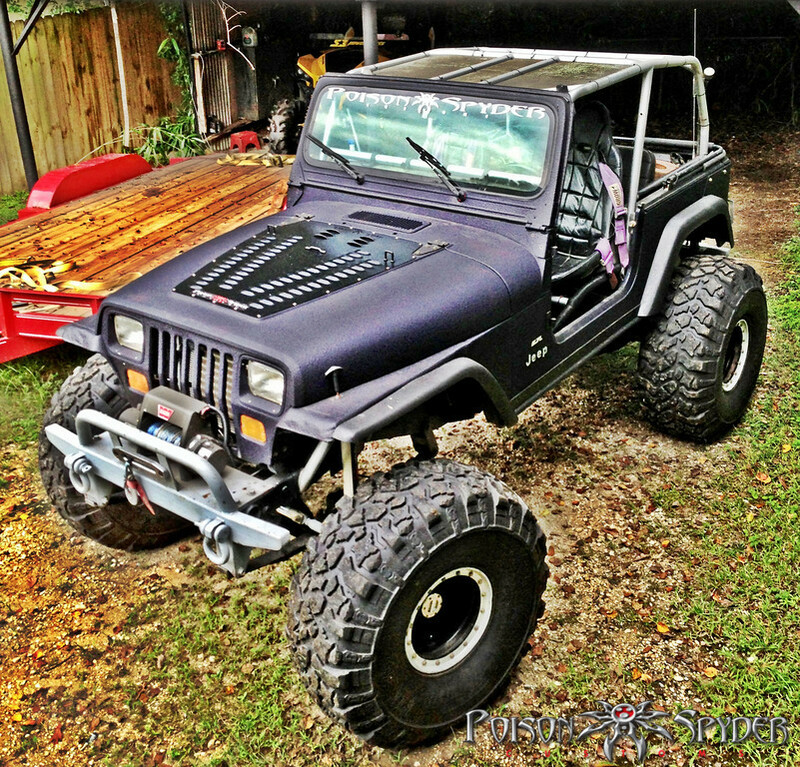 But its thick enough to add some rigidity to the Jeep’s notoriously thin sheetmetal hood, helping to reduce “hood wobble” at speeds.